Since their foundation in the 1980s, Esprit de France hotels have been closely bound to the heritage and art underlying their identity. In 2015, Hôtel de la Place du Louvre unveiled a collection of contemporary photographs by living artists which will grow with time. 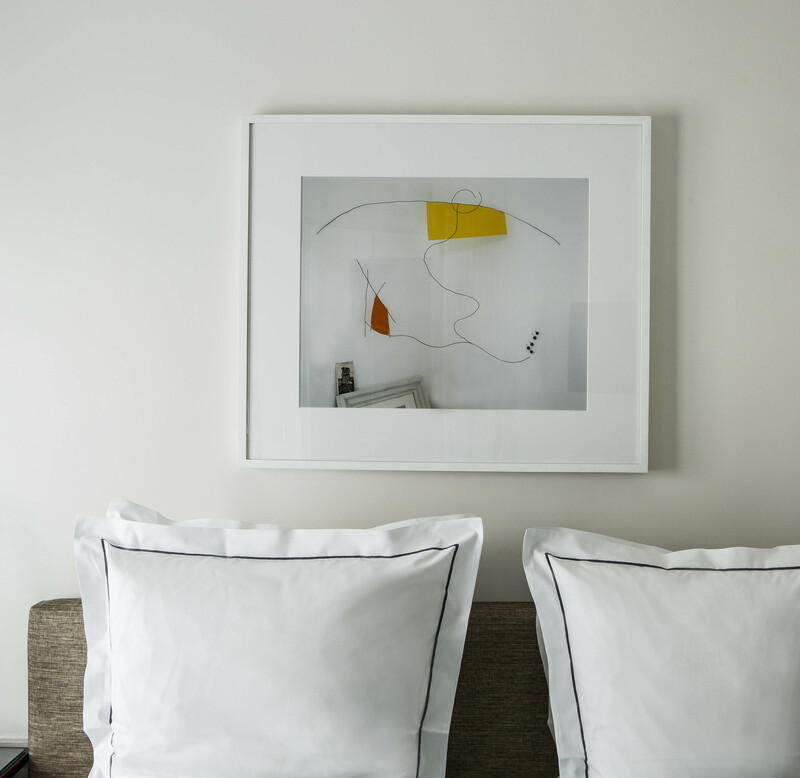 Esther Stocker's "Degrees of Freedom", Laurent Millet's photographs from his "Les Monolithes" and "Les Zozios" series and Jean-Christophe Ballot's work on the Louvre: three contemporary artists now appear in this collection of a dozen pieces that hang on the walls in the lounge and rooms. 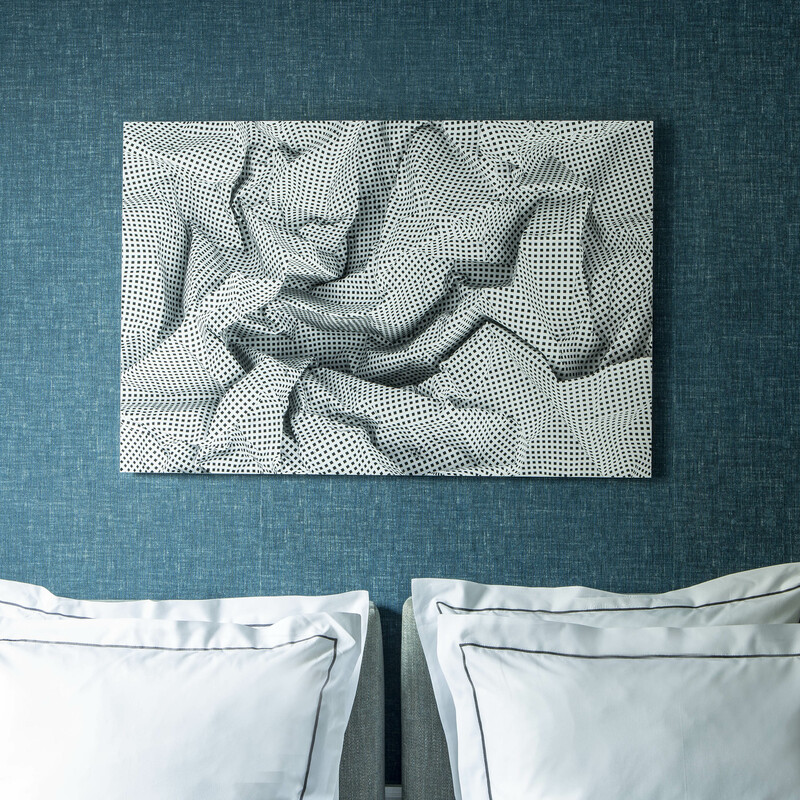 The work of these three unique artists has the power to whisk you away to another ever-palpable world be it poetic, graphic or architectural, and enjoy an authentic statement piece in the intimacy of your own room.